At Grow Strong, Michelle Curtze brings her own zest for life to help you find the inner strength to move toward your best self. She provides all clients with useful tools and strategies to approach life with confidence, emboldening you to make courageous changes. As a Certified Daring Way™ Facilitator, Michelle Curtze integrates the research of Dr. Brené Brown into sessions and workshops. 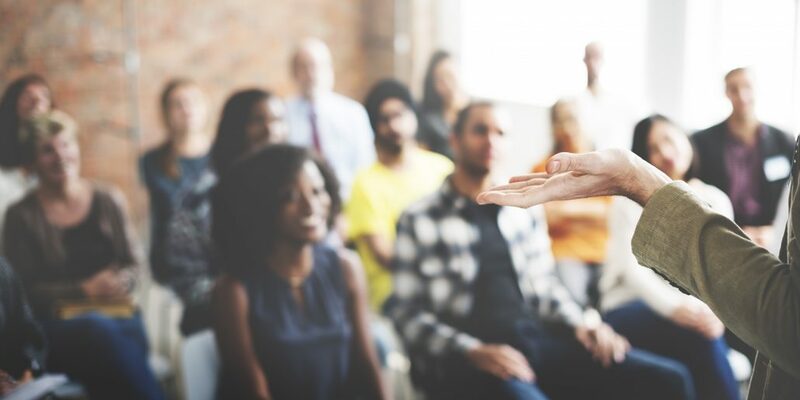 As a spirited speaker and workshop facilitator, Michelle Curtze’s lively, interactive style and therapeutic experience combine to provide you with engaging content that resonates with audiences. 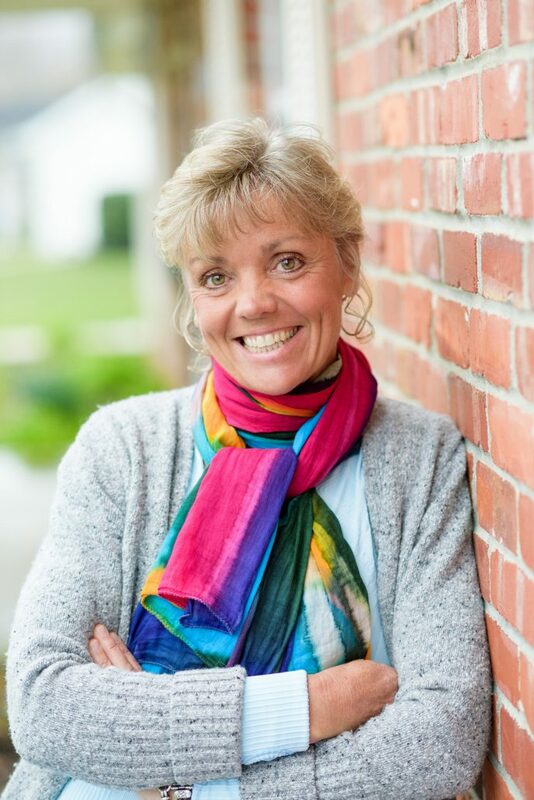 As a licensed professional counselor, Michelle brings expertise and evidence-based research to her programs, along with her natural enthusiasm and zest for life. Participants are motivated and inspired to integrate positive changes into their lives. 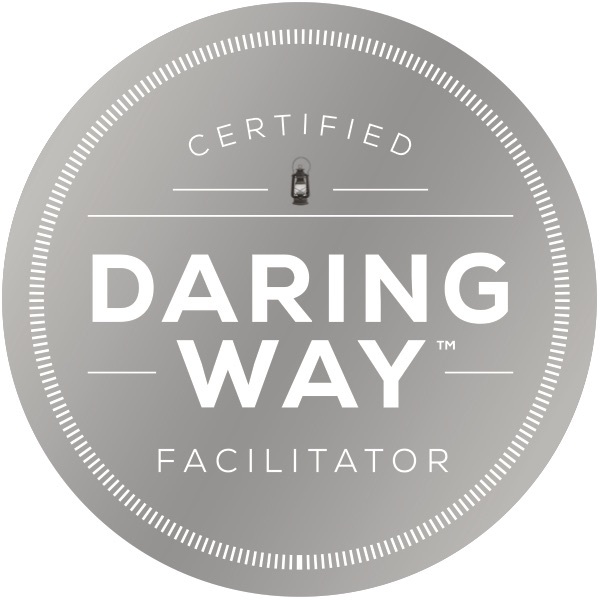 Michelle is a Certified Daring Way™ Facilitator. She now offers workshops and intensive weekend retreats on The Daring Way™ and Rising Strong™ curricula. Click here to learn more about The Daring Way™ and Rising Strong™. Michelle can customize her presentations for your group or organization. Workshops are held throughout Erie, Pennsylvania, and can be held in the Florida Keys, neighboring states, or wherever your group resides. Programs can be held lecture-style or in small groups. Art journaling and other creative techniques can be used to enhance participation and add meaning to the workshops. A healthy approach to life’s transitions. Forgiveness: The art of not taking it personally. The Darwin Principle: Survival of the most fit. Contact Michelle to discuss tailoring a presentation to your organization.